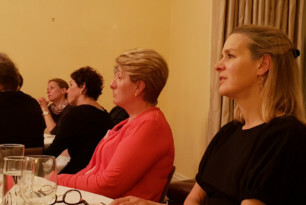 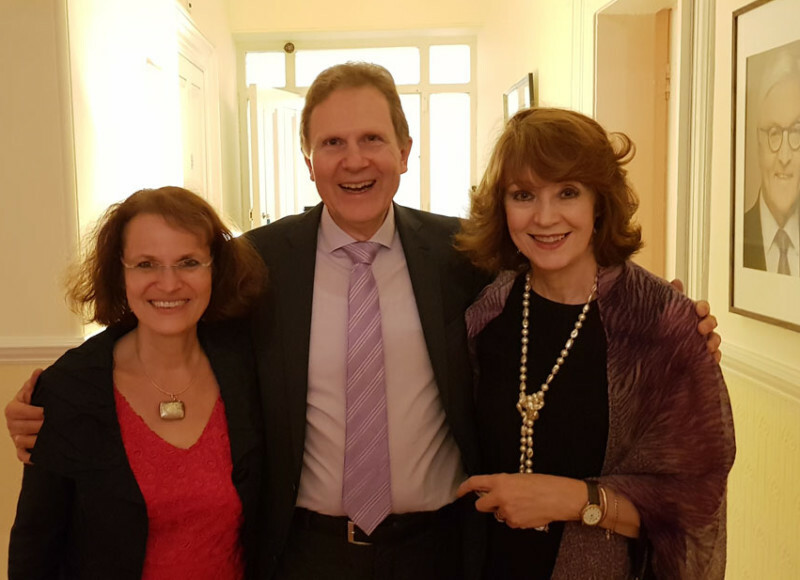 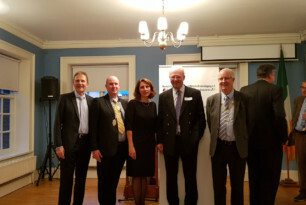 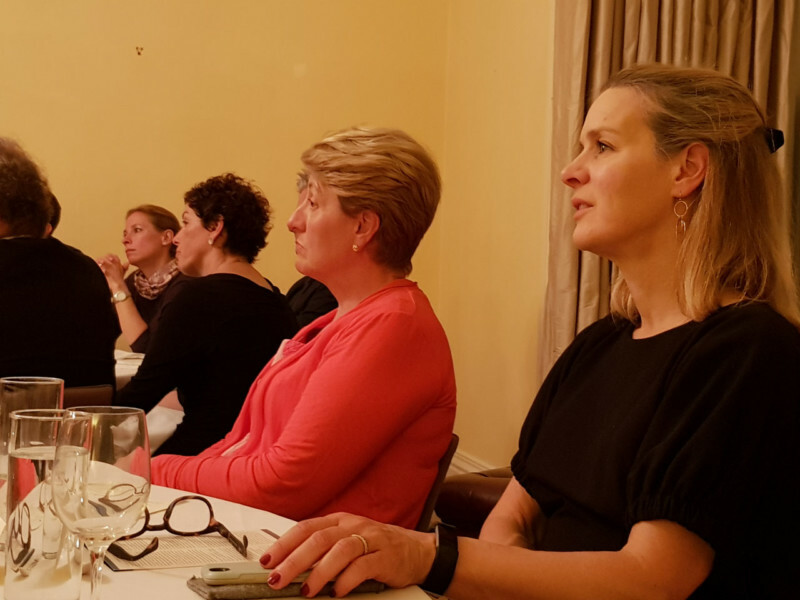 The Ireland Funds Germany held its annual Charity Dinner in Dublin on September 22, 2018. 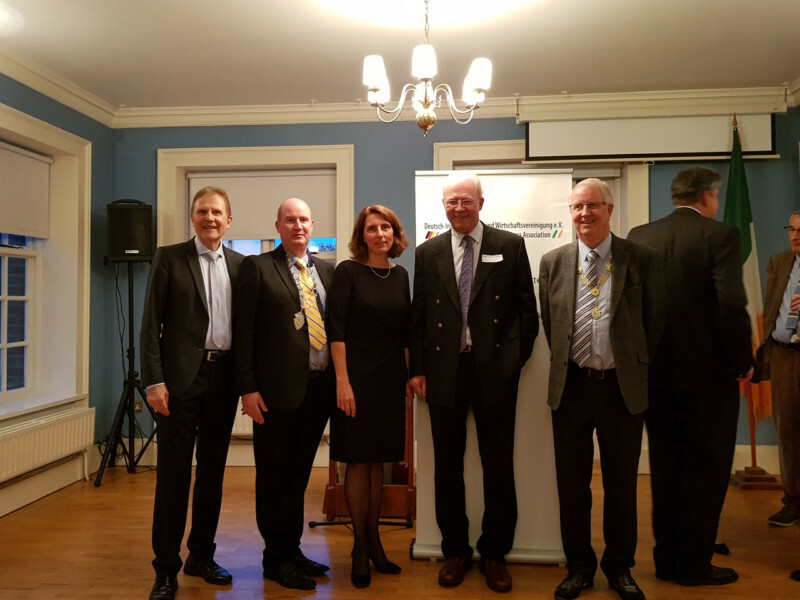 The event took place at the invitation of the German Ambassador to Ireland, H.E. 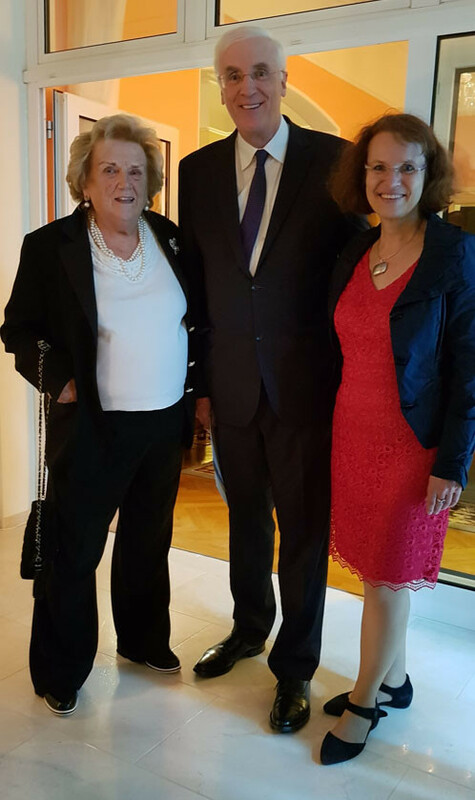 Deike Potzel at the German Ambassador’s residence. 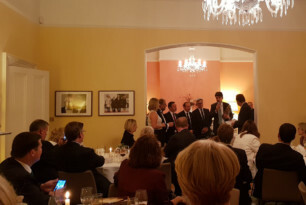 The dinner was arranged in conjunction with close partner, the German-Irish Lawyers and Business Association (GILBA). 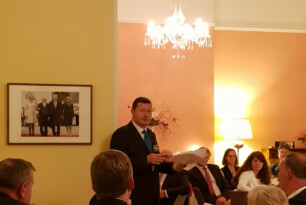 Event highlights included a guided tour of the Four Courts and a talk with The Honorable Justice Liam McKechnie, judge at the Irish Supreme Court, a discussion about “Digitalisation/Digital Transformation” with busi­ness and legal experts from Germany and Ireland at the The Honorable Society of King’s Inns and an evening reception at The Law Society of Ireland, Blackhall Place with the Presidents/Chairman of the Irish Law Society, the Association of Patent and Trade Mark Attorneys in Ireland and the Bar Council of Ireland, all held on the Friday before the dinner. 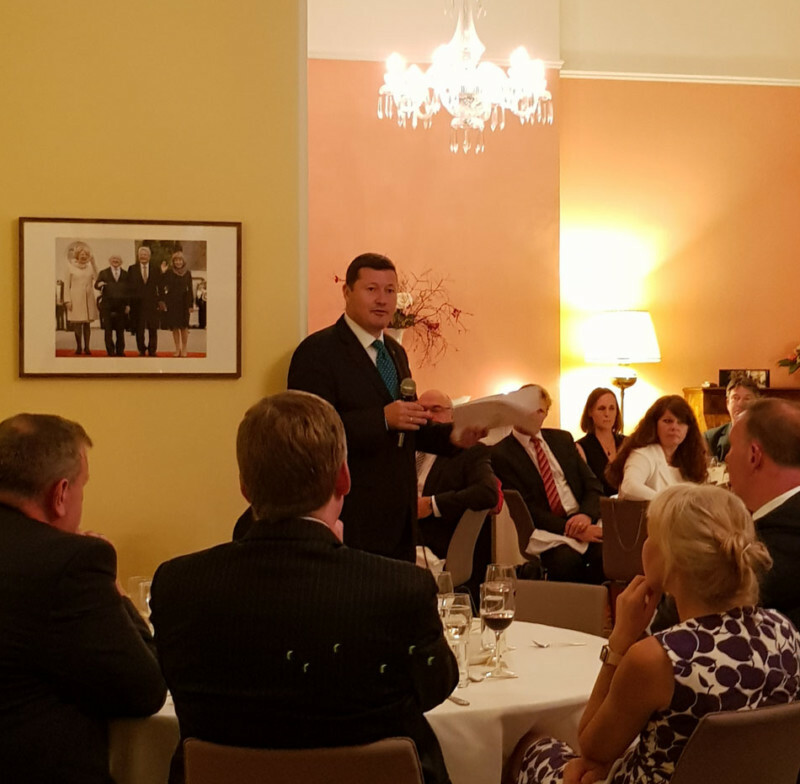 The Secretary General of the EU-Commission, Professor Martin Selmayr was Guest of Honor and speaker at this special evening, which marked the 25th Anniversary of The Ireland Funds Germany. 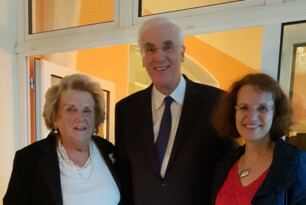 The Ireland Funds Germany Chair Elmar Conrads-Hassel and and Vice-Chair Dr. Ursula Hassel hosted the event. 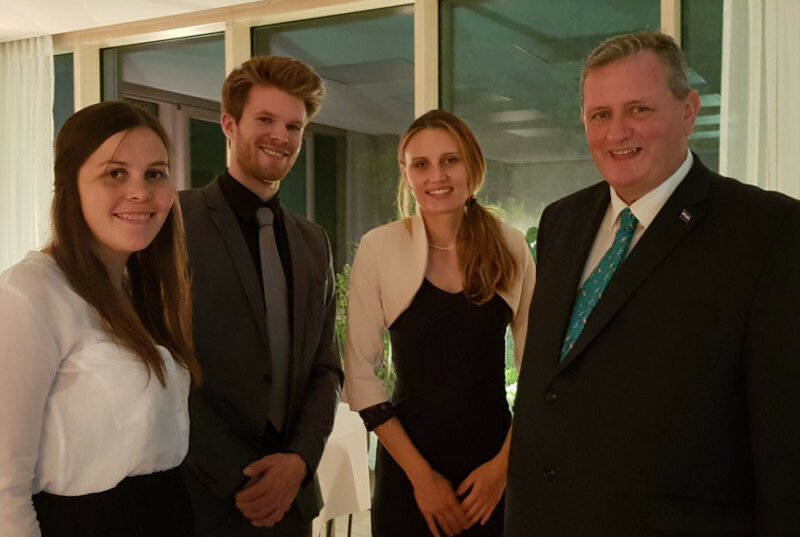 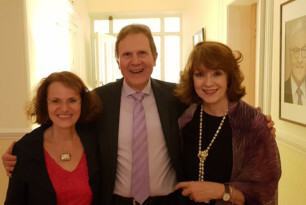 They were delighted to welcome Guests of Honor Irish Ambassador to Germany Michael Collins and his wife Marie as well as Caitriona Fottrell, Vice President and Director Ireland of The Ireland Funds. 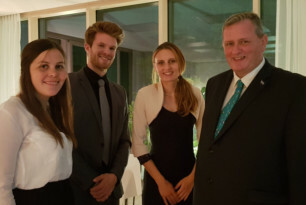 The German Ambassador, H.E. 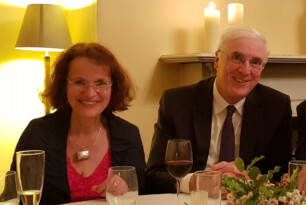 Deike Potzel will be our host and Professor Martin Selmayr, former Chief of Cabinet of EU Commission President Jean-Claude Juncker and shortly appointed as the new Secretary General of the EU-Commission – the highest civil servant of the EU-Commission – will attend our Charity Dinner in September and will deliver a paper about the then current situation of the EU.